Less than 1 mile away. Our site is ideal for families & we're even dog friendly. We have 48 pitches in total, 10 on hardstanding which are open 11 months every year. We take pride in our excellent shower facilities and laundry room. Wake up to beautiful views of the bay. 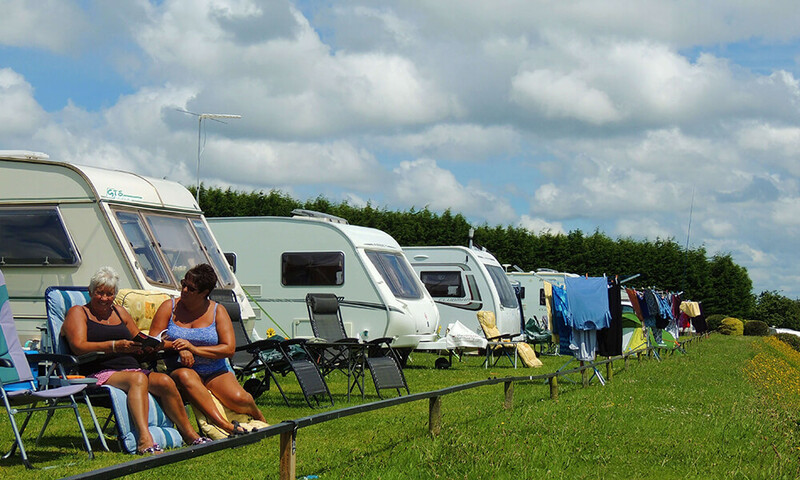 Doubletrees Caravan & Camping Site is ideally situated at St Blazey Gate, Par, St Austell in Cornwall. We are a licensed site with 48 level pitches, toilets, showers, laundry room, water points, electric hook ups as well as a pet exercise area. 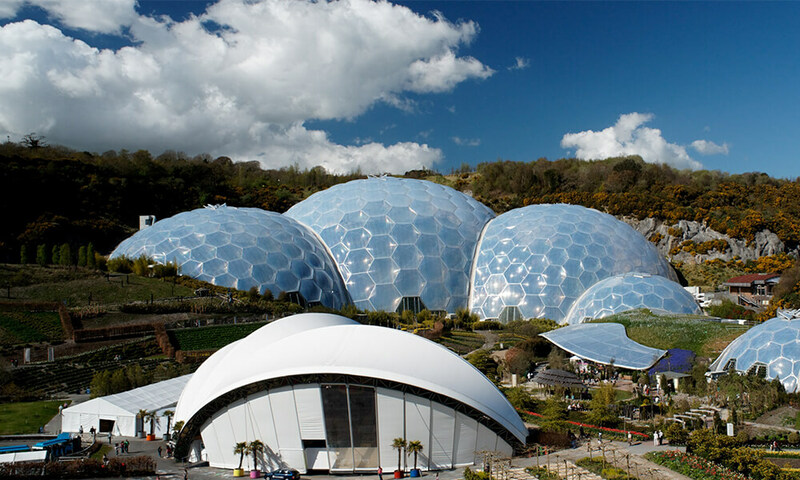 What do you fancy doing whilst in Cornwall? Maybe a gorgeous garden one day, a gallery or museum the next, or perhaps something a little more active – surf schools, boat trips, cliff top walking, cycling…take your pick. Here our some of our guests favorite places to visit below. Our campsite is fully dog friendly all that we ask is that they MUST be kept on leads at all times on site. Max 2 Dog’s Per Bookings. We’re open 11 months of the year. Is there local shops nearby? All the above amenities are within 300 yds of the camping site. Free WiFi is offered in our reception area. Can we cover the grass? Breathable groundsheets must be used.